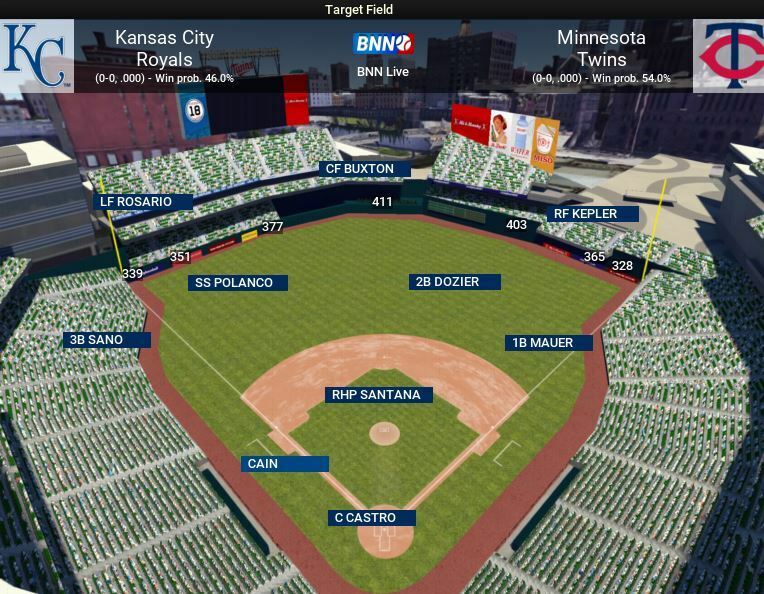 Experience a new game mode in OOTP 18: Challenge! 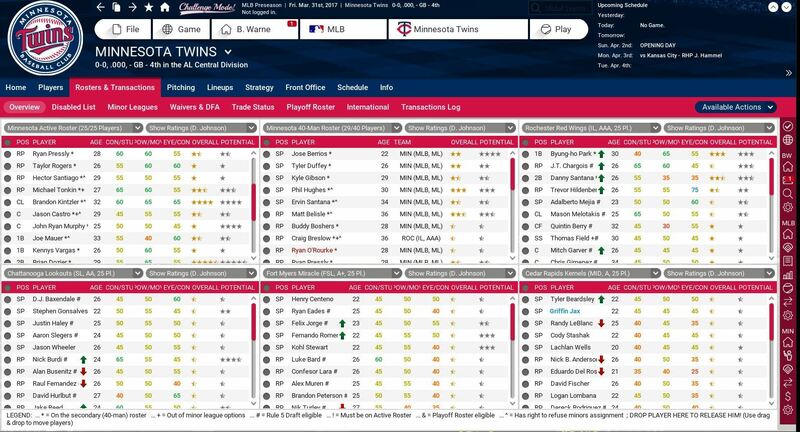 This mode adds a unique twist, along with new rewards, while playing OOTP. Your achievements are tracked in an (optional) online profile. 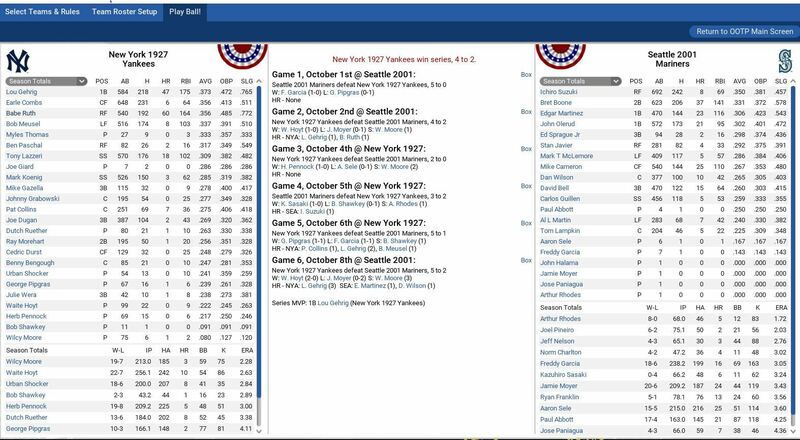 Are you the best OOTP manager on the planet? New Tournaments & Fall Leagues. 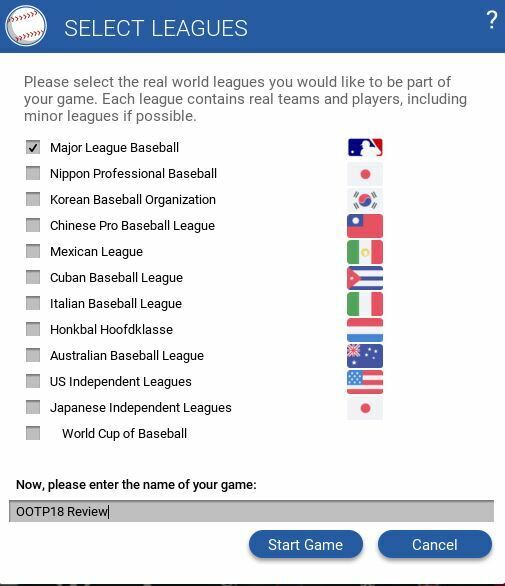 Set up your own national or international tournaments. Choose from different tournament modes and manage your favorite nation to international glory. Team Promotion and Relegation Support. Create a challenging new league setup where teams fight for promotion and try to defend against relegation to a lower league level.